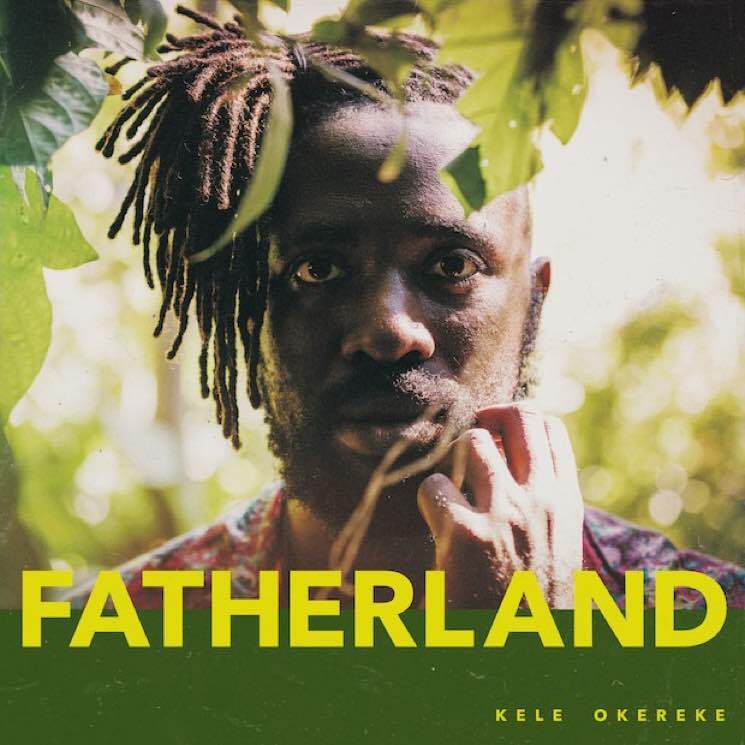 Bloc Party frontman Kele Okereke recently teased his next solo album with "Yemaya," and now he's unveiled full details for the upcoming LP. It's titled Fatherland, and it arrives October 6 via BMG. The 13-song tracklisting features a couple guest appearances, courtesy of Olly Alexander on "Grounds for Resentment" and Corinne Bailey Rae on "Versions of Us." Check out the full list of song titles down below. The album artwork, meanwhile, is pictured up above. Following the aforementioned "Yemaya," Okereke has delivered another sonic sample from the record with a new single called "Streets Been Talking." It's a mellow number, propelled primarily by soothing acoustic guitar, though soft percussion and some gentle horns and strings appear later on. In a press release, he describes the track as a "bittersweet ode to romance and the passing of time." Give it a listen in the player below.